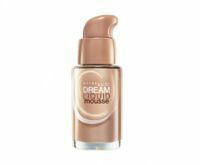 Wearing the right foundation shade, and using the right product, is crucial for flawless makeup application, which is why you should use only the best -- and steer clear of the worst. 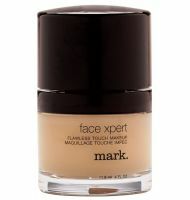 Readers say these 13 foundations are so bad they had to toss them after one try. 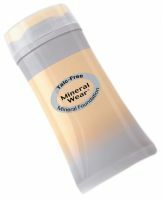 "To be honest, I threw away this foundation before I'd even used a quarter of it. It just wasn't worth it." The foundation shades either leave readers looking "orange" or "make your skin the color of one of those gray-green olives." "This makes me look like a corpse because it is so chalky."